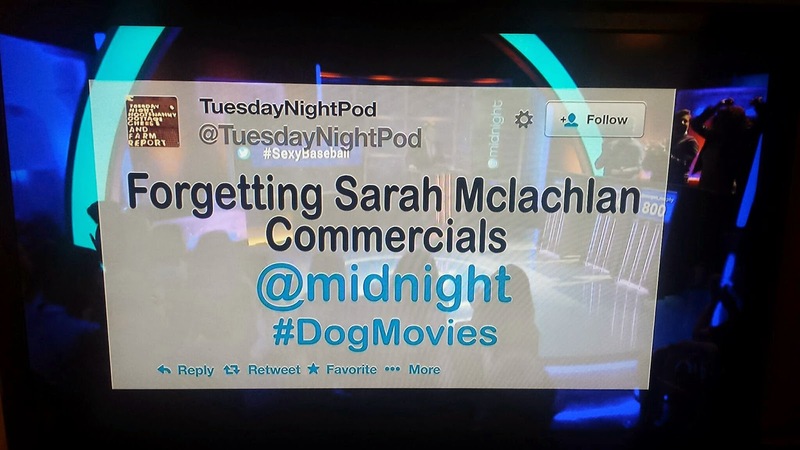 TuesdayNightHoot.com: We made it to basic cable!!!! We made it to basic cable!!!! Follow us on Twitter. And get in on the hashtag wars.